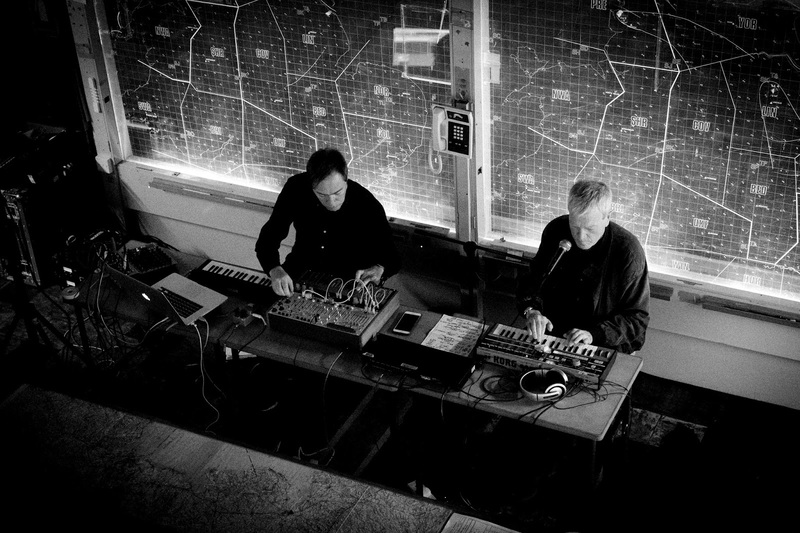 John Foxx + The Maths are Back…Back…BACK!! Yow! I was just opining somewhere, digitally, that I hoped we had not heard the last of John Foxx + The Maths seeing as how it has been almost three years since they were last a going thing. 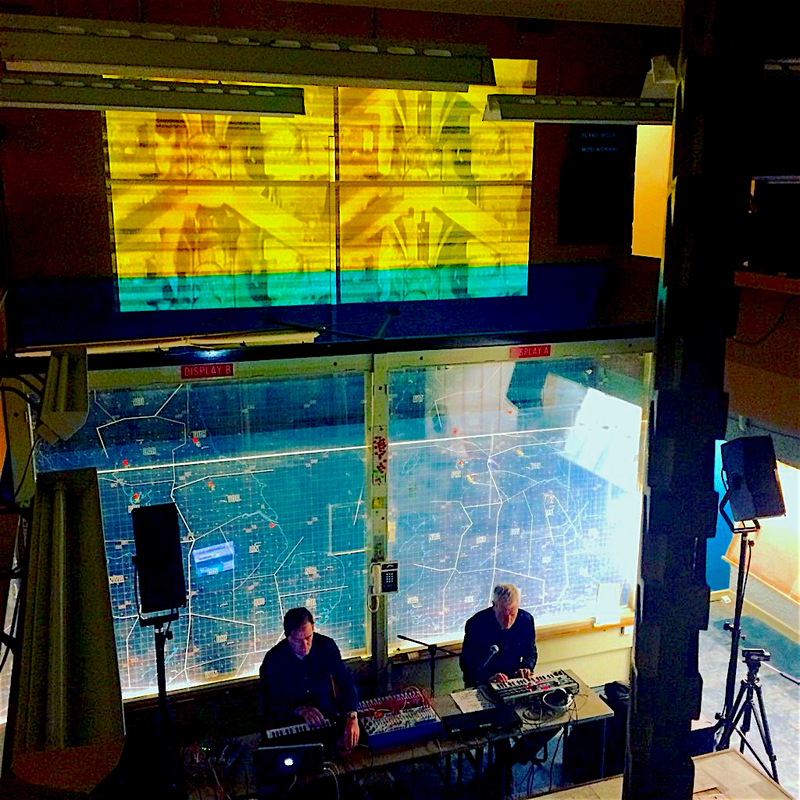 The next thing I knew, my wife emailed me the news this morning that today sees a new live DL of the recent tres exclusif show that John Foxx + The Maths performed at the York Cold War Bunker had been recorded for posterity on May 9th of this year, and now it’s all packaged for download. To be purchased for £5 [$6.74 at special Brexit discount rates!] from Bandcamp here. I will be buying this tonight as soon as I get the chance. 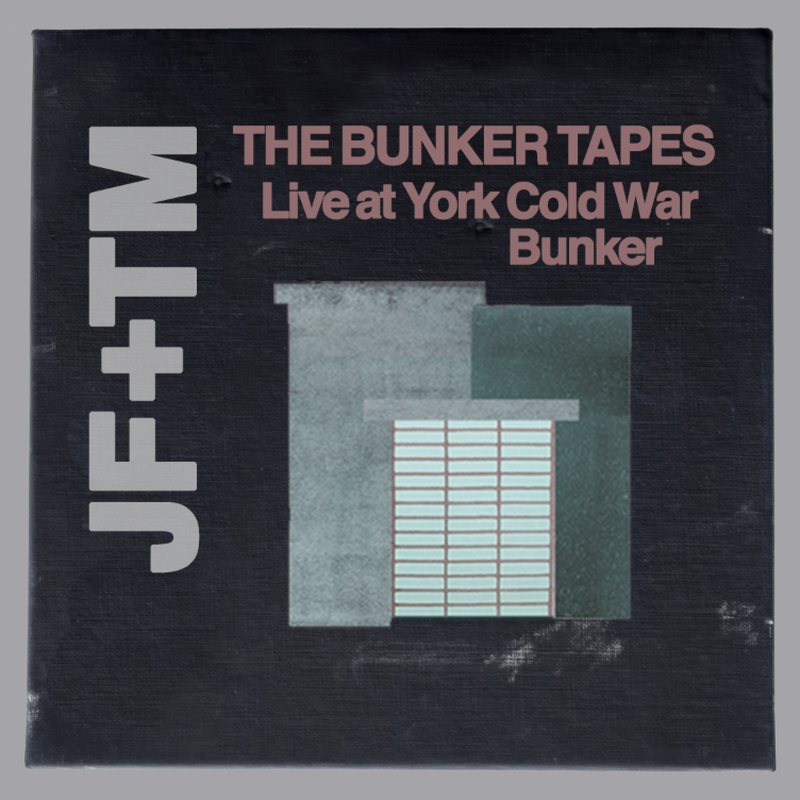 I had heard about the York Cold War Bunker show. It was a live performance of music to accompany a play of E.M. Forster’s always prescient proto-sci-fi story “The Machine Stops.” Aside from my wife and I separately spit-taking on the news of the concert we received individually, since we each receive the Foxx feed. We both thought it was referencing a NEW York location for the show that was being touted as sold out. When I found out it was in York, England, it quickly flew off of my radar since what are the chances I would be going there? But I should have been paying more attention! The Pilot Theatre company asked The Maths to do a one-off performance of their music or the play as a promotion for the play and they did it here. Benge reports that the concert location was an actual Cold War bunker used to monitor fallout in case of, you know…the big one. “The air attack warning sounds like this…” This location was so intimate that it only had a capacity for twenty people at a given time, so they did four performances for four different audiences on one evening of the 23 minute set list. And now we can hear it in our own personal bunkers. Just look at that photo! It’s like Kubrick and “Strangelove” all over again… with synths! The good news is that while this is a DL only, the dynamic duo will be convening in the studio to record the full score as their next album. When they next tour…we strike. My wife has recently opined while listening to “21st Century” that we should incur the debt the next chance we get. I don’t have to be told that twice! This entry was posted in Core Collection, Want List and tagged 2016, John Foxx & The Maths, live album, The Bunker Tapes. Bookmark the permalink. 4 Responses to John Foxx + The Maths are Back…Back…BACK!! Sorry, haven’t we discussed this JF+M project before. In am sure I knew that they were brought on to set The Machine Stops to music, but not sure I knew about the Bunker performance. I am a huge Forster fan, so maybe I knew about this from other sources and just allowed the info to cross synapses attributing it to our many JF conversations. Echorich – Then get thee to Benge’s blog like, pronto, because a “really well made video” is right there. Thank you, thank you, thank you!!! I have now watched it 5 times and will keep watching it as it opens up and reveals more with each listen, but it is the ultimate tease those 3+ minutes. With the quality of this clip, there must be a wonderful full document. The live performance is kind of mesmerizing! And what a gift this release is!